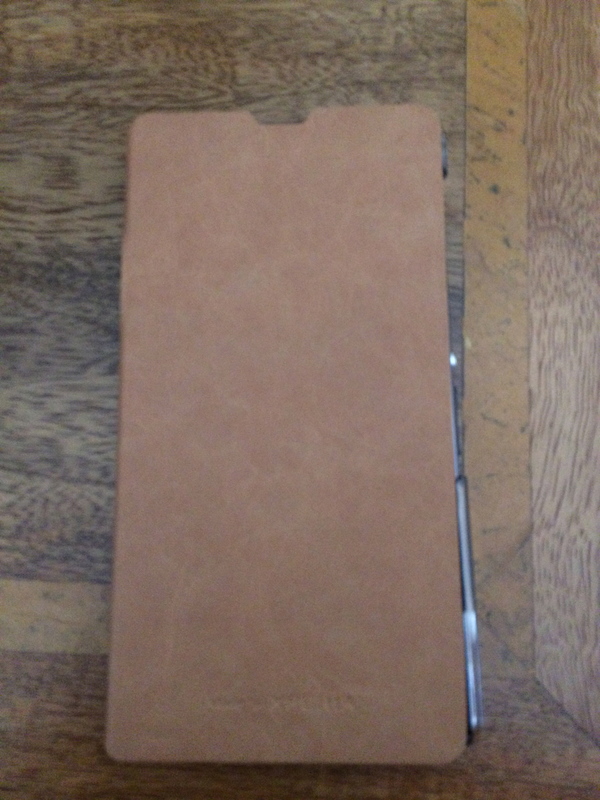 The other day I received a Roxfit Desert Tan Book case for my Sony Xperia Z1. Roxfit are the official case makers for Sony Xperia phones. The finish is lovely, the Z1 fits snugly into the case. Fully closed, you can still see the notification light and speak on the phone too with the case closed. Opening the case up, reveals a credit card slot, access to all the ports too. The rear has a cutout for the camera. The magnetic charging area on the Z1 is accessible with the case open, but it wont work inside the DK31 dock. When closed you can open the micro sd flap and charge the phone. I am very pleased with this case and just wish Apple made this finish for its 5S. credit card pouch with a card in it scuffs the phone screen ridiculous.